Unfortunately summer has gone, now it is time to celebrate Autumn and the coming of winter. Bring some colour to those grey days with this beautiful fun tree decoration craft activity tutorial by Stacey for Cutfoam, which the kids will love making. 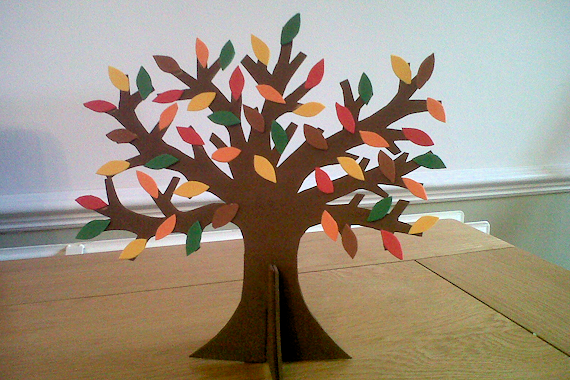 The tree shape can be a bit tricky to cut out so children may need some help but they can join in sticking on the leaves. 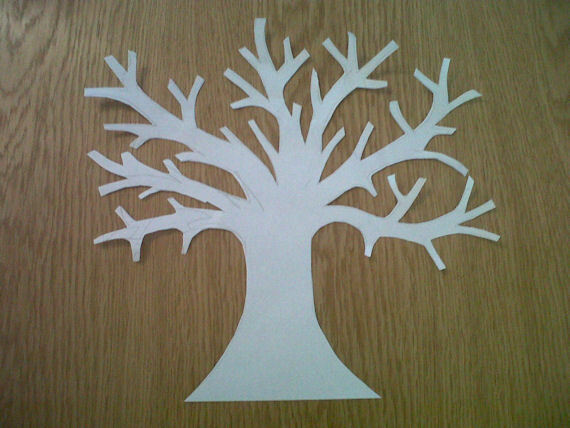 Draw a tree shape on to a piece of paper approximately 20cm x 20cm. Then cut out. 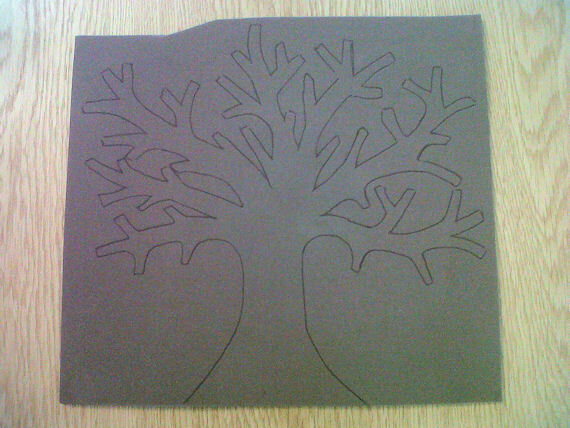 Draw around the paper template on dark brown foam. 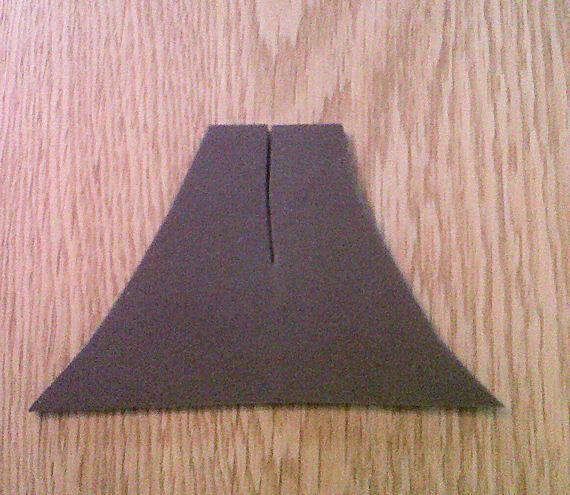 Cut out the tree shape and cut a 3cm slit in the bottom. 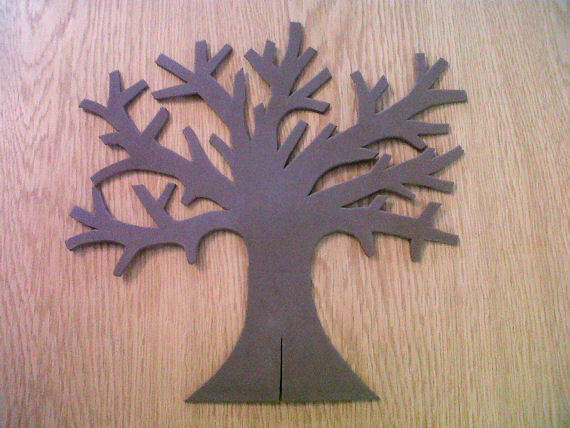 Using the base of your tree as a guide cut out the shape shown. Make a cut in the top so that it will slot in to the bottom of your tree. 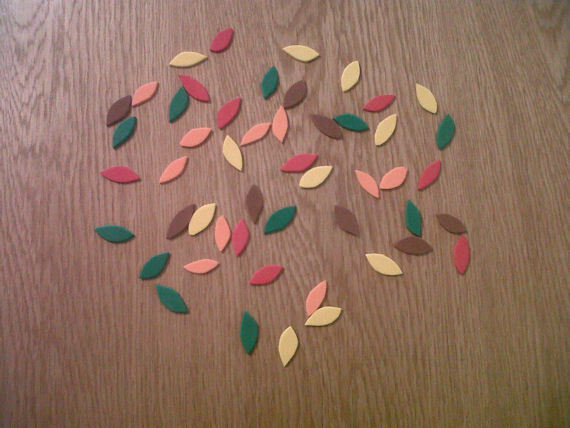 Cut leaf shapes from green, red, orange, yellow and light brown foam. 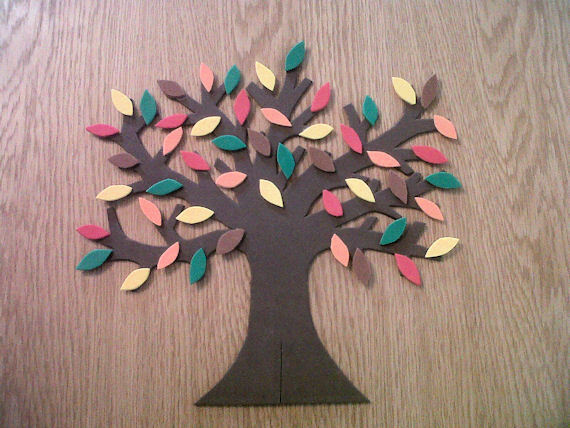 Glue the leaves to the tree branches. Slot your tree in to the base piece so it stands up. If your tree does not stand on its own then glue another strip of foam to the back of the trunk and double the thickness of the base piece. 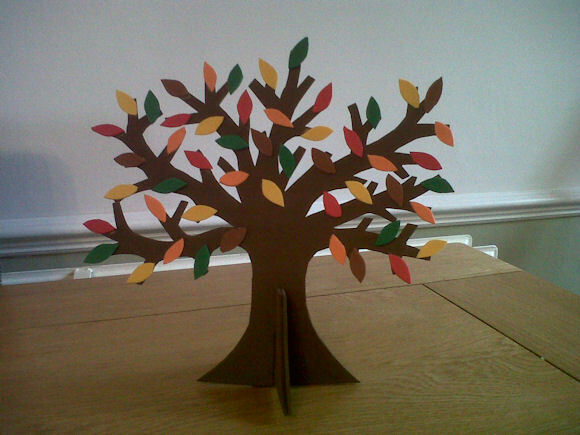 This tree would make a lovely centrepiece for any dining table or mantle piece which the kids can show off to the rest of the family. This tutorial was brought to you by Cutfoam, the cushion foam specialists. I don’t know, but it could be a good winter activity to find out.